On October 24 the Congregation decided to move forward with Phase 4. The construction will begin in the summer of 2019 carrying through to the summer of 2021. Along with that decision, the congregation decided that for the full duration of raising funds for Phase 4 we will allocate 10% of those same funds for Kingdom purposes in Central Alberta. 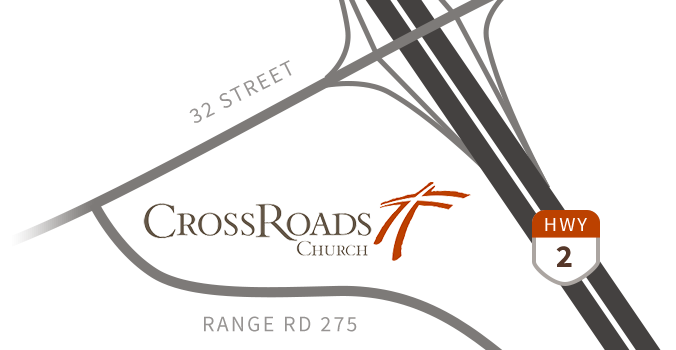 These funds are not related to the CrossRoads Church capital project. The Church Board is in the process of forming a sub-committee and the Terms of Reference that will manage these funds and the requests received from Christian organizations in Central Alberta. This decision must follow the guidelines of the Canada Revenue Agency (CRA). To adhere to these guidelines, donors must know that 10% of all Building Fund donations will be used for kingdom purposes in central Alberta and 90% for the CrossRoads Phase 4 capital project. Therefore, from November 4 onward, this will be the case. We will make every effort possible to keep all donors informed of this decision, while not preventing any donor from allocating 100% of their gift to CrossRoads capital if they so indicate. All donations received between October 24 and November 3, 2018 inclusively will not be subject to the 10% allocation unless those donors contact the office and ask specifically to have this allocation applied to their donation during this time. If you have any questions, please contactJordanP@CrossRoadsChurch.ca. Have you been wondering about Baptism, or maybe you are ready to take this first step of obedience in following Jesus? Either way, attend one of the sessions following each of the services today. Go to the Connecting Point in the foyer after service for session directions. 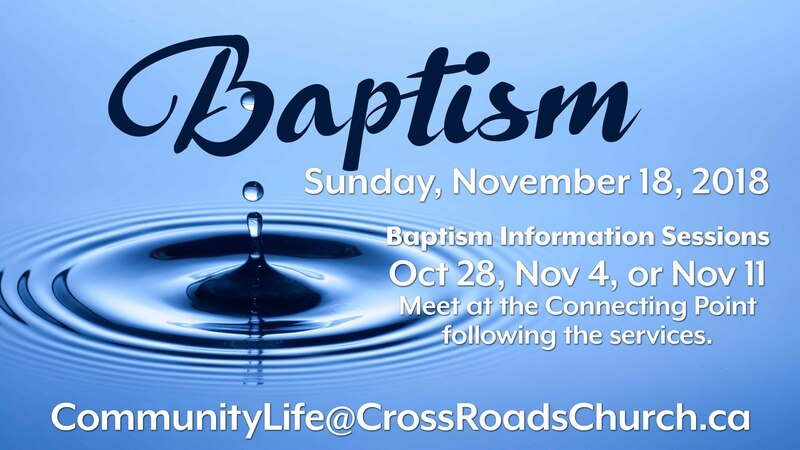 Baptism service will be held next Sunday, Nov. 18. Today is the last day to bring shoeboxes to the church. Visit the table in the foyer for your supplies. For more info contact Peggy at 403 342-1227 or peggykingcott@shaw.ca or Karla at 403 986-1695. Have fun blessing children around the world. Today we are collecting bottles/cans at the trailer by the CrossRoads Kids /Chapel Entrance. Thanks for impacting missions around the world and making a difference for the Kingdom! Join us on Tuesday, November 13 as we feature stories of WW2 in honour of Remembrance Day. Everyone welcome. $10. Ladies of any age or stage, join us for a morning of fellowship. Enjoy a latte and hear how God reveals himself in relationships. Wednesday, November 14 from 9:00 -11:00am. $5 to attend with childcare provided. (Focused On Christ and United as Singles) would like to invite you to Create Your Own Pizza, Games and Movie Night! Saturday, November 17 at the Youth Centre from 6:00 - 9:00pm. Cost: $8. RVSP to Twilight at taylorgt@telus.net or text 780-228-8282. Next Sunday, please join your family in service to support our friends and peers as they are baptized. There will be no 56ers program. Lunch and Inspiring stories from Ethiopia! On November 18, after 2nd service (from 12:45-2pm) in the Fireside Room (Youth Centre), join Pastor Tracy and hear what God is doing through our new partnership with Empower Ministries. Through this unique partnership we are supporting pastors and church planters in Ethiopia who are bringing thousands of Muslims to Christ! Kendall Schmitke, Director of Church Relations, will be here to share these inspiring stories. Lunch is included and no registration required. After service on Sunday, Nov 18, come to the cafe to meet our new partner from Empower Ministries, Kendall Schmitke, Director of Church Relations as he shares how our partnership has already made a huge impact in Ethiopia. This touches on our desire to do outreach through supporting National Pastors and Leaders and Muslims Near and Far. Sunday, November 25. Please come and join us for breakfast in the Youth Café from 10:15-11:15am or dessert at the couches by the gym from 5:30-6:00pm. This will be a great opportunity to connect together and have a little “taste” of Echo community. Monday, November 26, at 7:00pm in the Chapel. Please join us for an evening of carol singing, accompanied by Hilda Baergen on the Grand Piano. Refreshments will be served! There is no cost to attend. Please bring a small plate of cookies to share. Saturday, December 1 at 5:00pm. 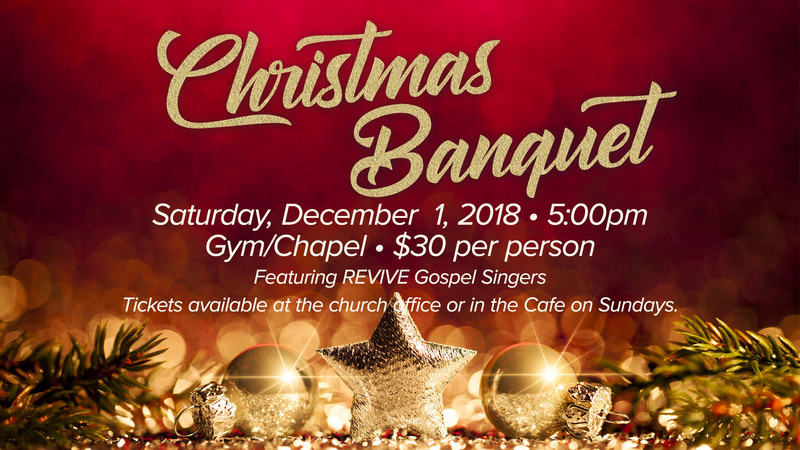 Get your tickets now for the annual Christmas Banquet. Tickets selling until November 18 in the Cafe between morning services. If you are interested and would like to help with packing cartons and loading the shoeboxes for transport, we would love your help. Friday, November 16 from 10am to 5pm, or Monday, November 19 from 10am to 5 pm (in shifts). Any help you can offer would be appreciated. Contact Peggy at 403-342-1227 or peggykingcott@shaw.ca. Are you a detailed person? 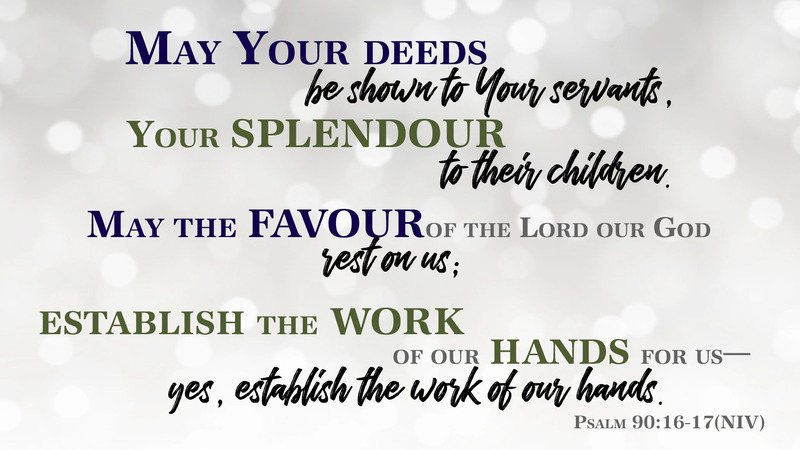 We are looking for someone just like you to e-mail and schedule communion servers for the distribution of the elements monthly. 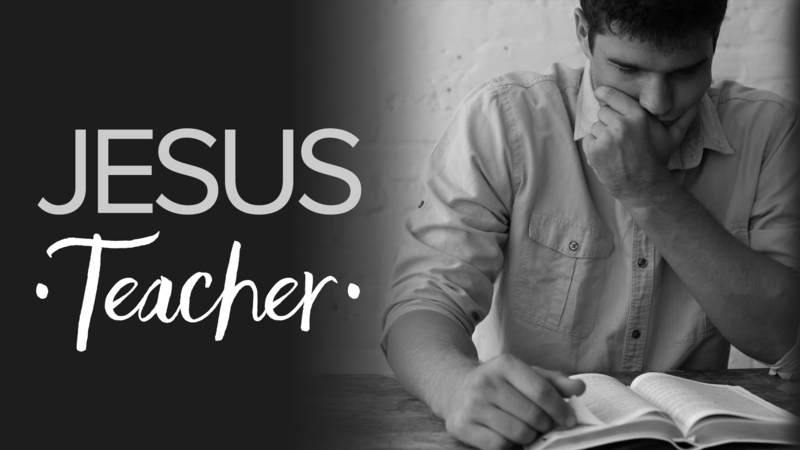 This is a position that can be done from home with a bit of a time commitment on Communion Sundays - working with another planner as well. Would you like more information? Contact Wilma@CrossRoadsChurch.ca. Saturday, December 8 from 2:00-8:00pm. Contact the camp by November 26 as seating is limited. info@riversedgecamp.org • 403-637-2766.